All of our packages include the writing of a highly SEO rich article about your company, your services and the specific areas that you provide these in. 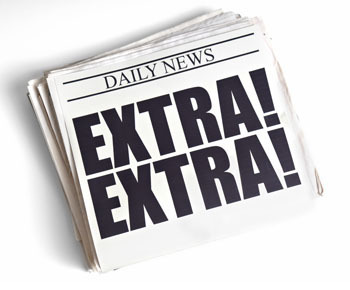 A well written and distributed press release (PR) can give your company great exposure for many years. It is a solid foundation for your online marketing and is highly recommended. Online Visibility Become An Authority In Your Industry! Note: Not all media outlets republishe a release. Most outlets will take content for their own consumption or develop stories from the content we send them, which usually brings more benefit than just republishing. Not all agencies will pick up 100% of all submited press releases. We work on getting at least 70% or better results and that is standard for the industry.